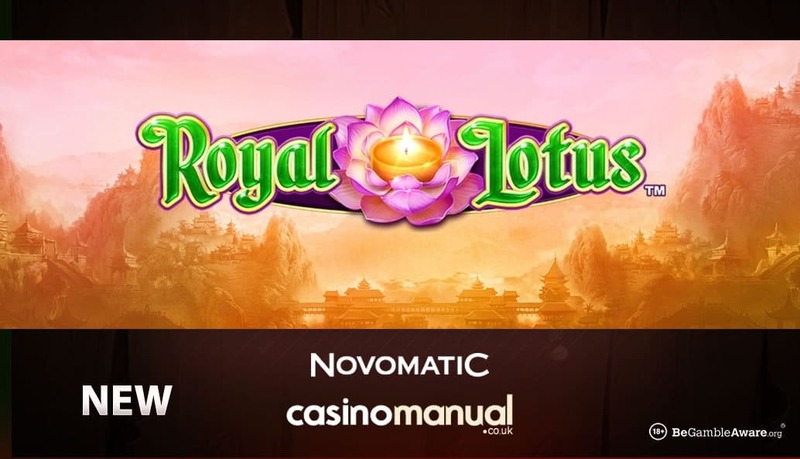 Novomatic has today released the Royal Lotus video slot – the Asian themed title offers payouts of up to 1,000 times your bet on every spin. Royal Lotus comes with 5 reels and 50 paylines – it can be played from as little as 50p a spin across desktop, mobile and tablet devices including iOS and Android. Set within a misty valley, you will see fans, swords, treasure chests and money pouches on the reels. There’s also an Asian princess who is the most rewarding symbol. 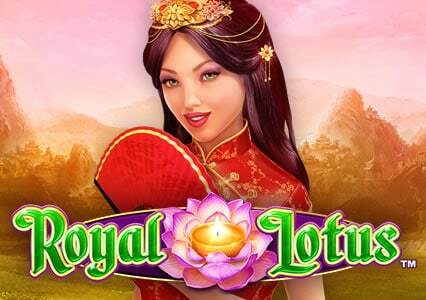 Royal Lotus is all about the Free Games feature where you’ll begin with 10 free spins – a wild lotus flower is added to reels 2, 3, 4 and 5 on each free spin making it easier to achieve bigger wins. With a further 5 free spins to be won, there’s up to 1,000 times your bet to be won from each spin or free spin – the chances increase due to the number of wilds potentially available in the feature. Medium variance, Royal Lotus has a tranquil feel and is a decent slot from Novomatic – to try it for free and to read more details, visit the Royal Lotus video slot review. With a new Novomatic video slot being released every Tuesday, head to Casumo Casino who has the largest selection of Novomatic titles anywhere online – this includes the recently released Dragon Warrior and the film inspired From Dusk Till Dawn amongst others. Other new games include WMS’ Knight’s Keep, Quickspin’s Divine Dreams, ELK Studios’ The Wiz and Play ‘N Go’s Raging Rex. Sign up now to get 20 Starburst free spins – no deposit needed. Then make your first deposit to get a 100% match bonus up to £300. They have round the clock customer service and process cashouts very quickly (on the same day as you request them).